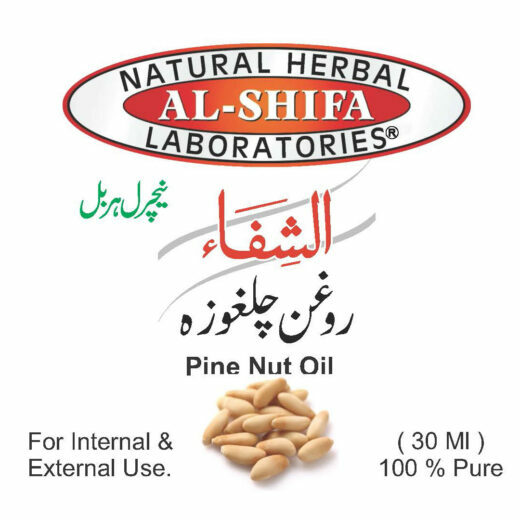 Al-Shifa natural herbal pharma presents a comprehensive line of remedies and treatments across multiple categories. We are the only company in the industry to manufacture tailored remedies for our valuable clients in every category. 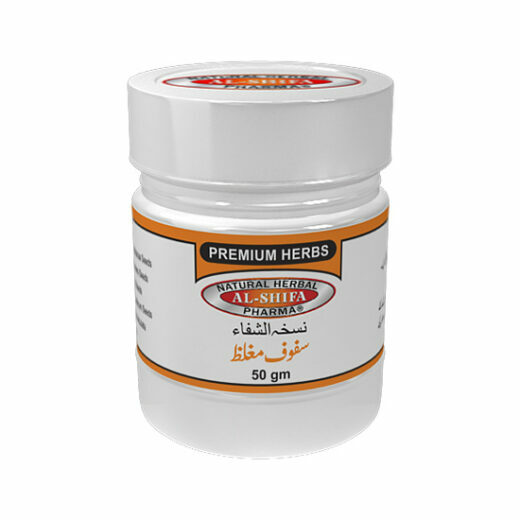 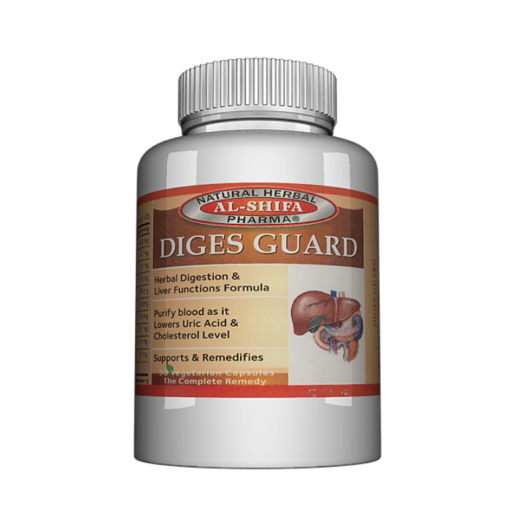 Whether it’s nutritional plans, or vitamins, essential minerals, and herbs, Al-Shifa natural herbal pharma is able to control the integrity of all products through in-house manufacturing. 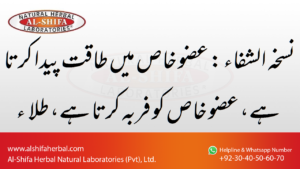 Customers are ensured prompt delivery and unmatched customer support. 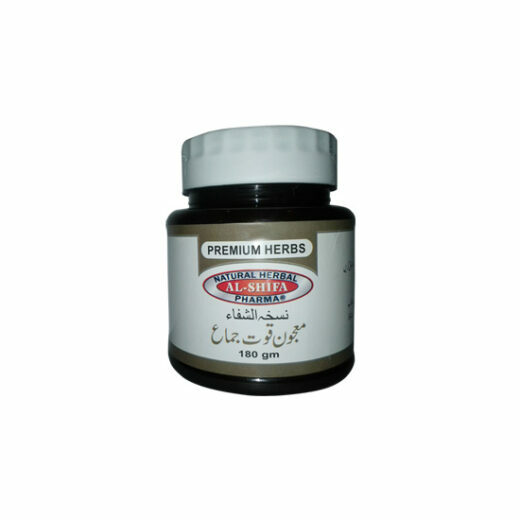 Collectively, the company’s efforts are the dominant force in the herbal industry with the highest quality products available in the market today. 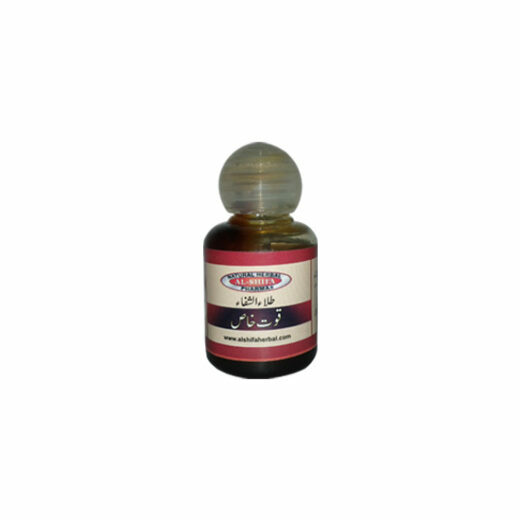 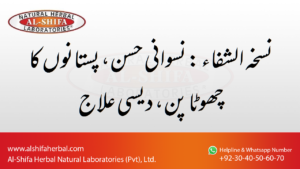 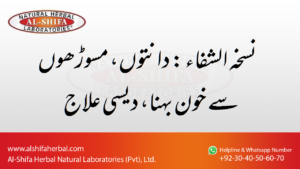 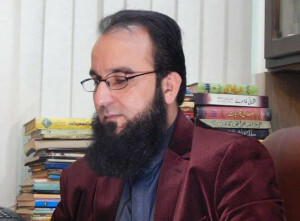 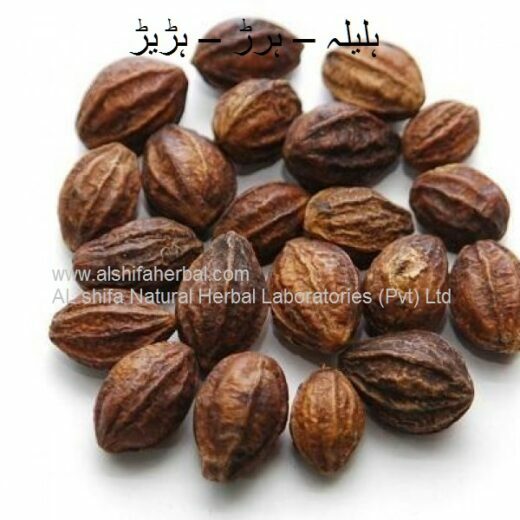 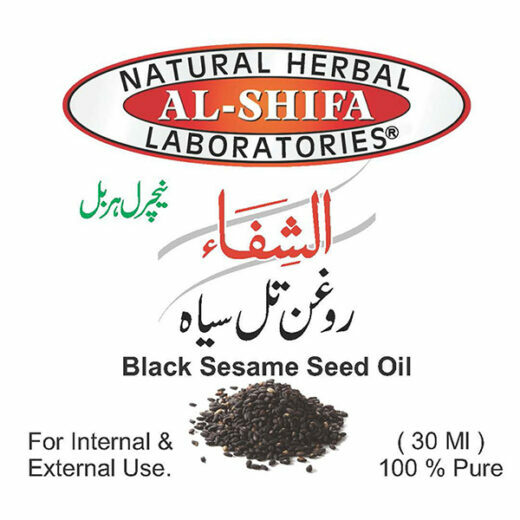 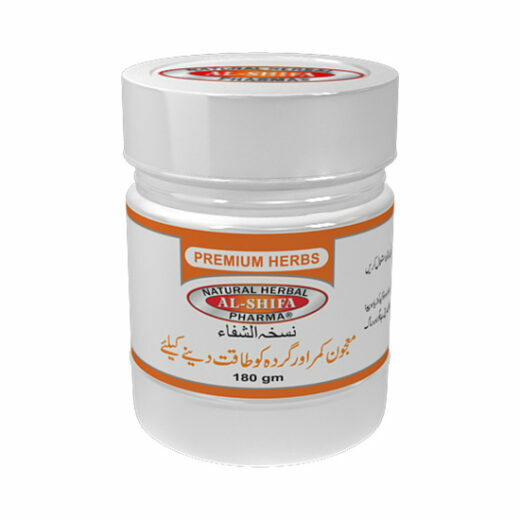 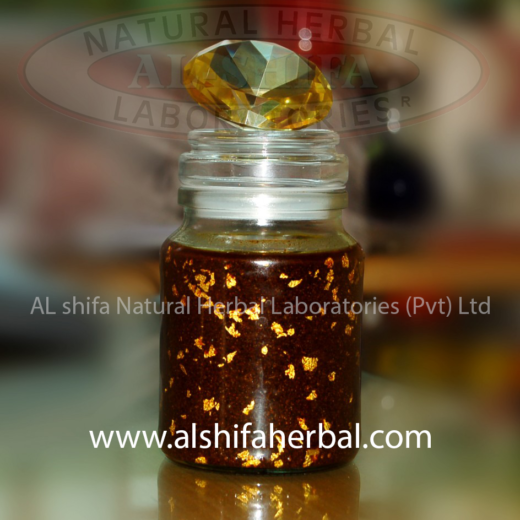 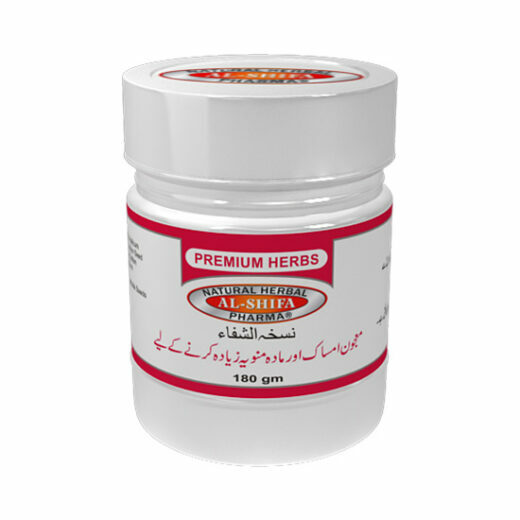 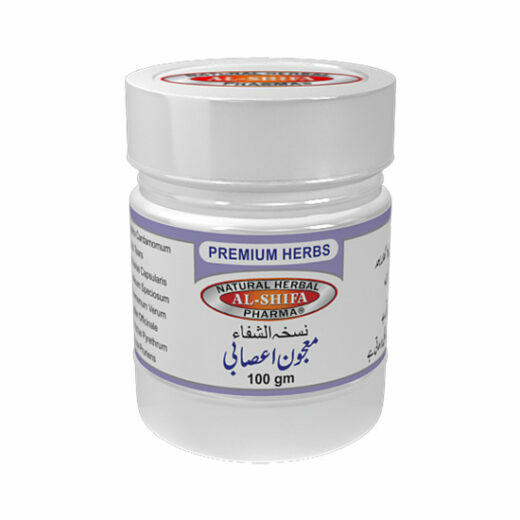 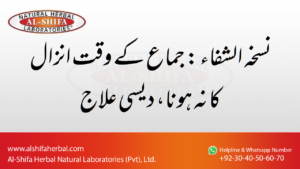 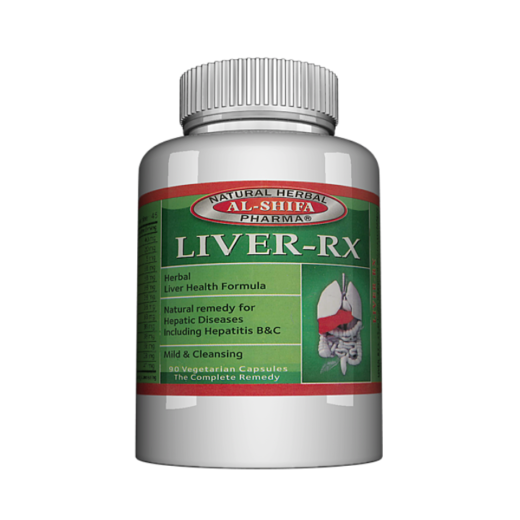 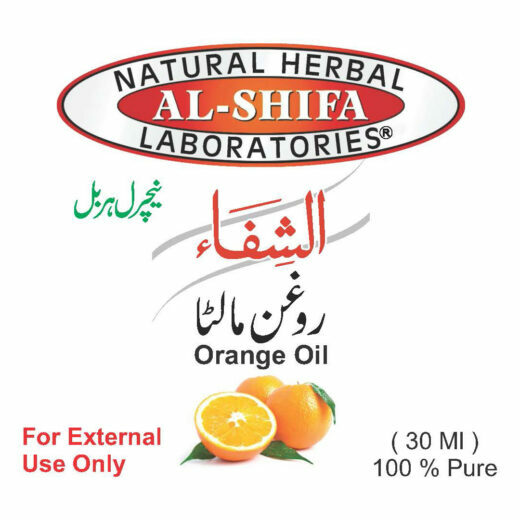 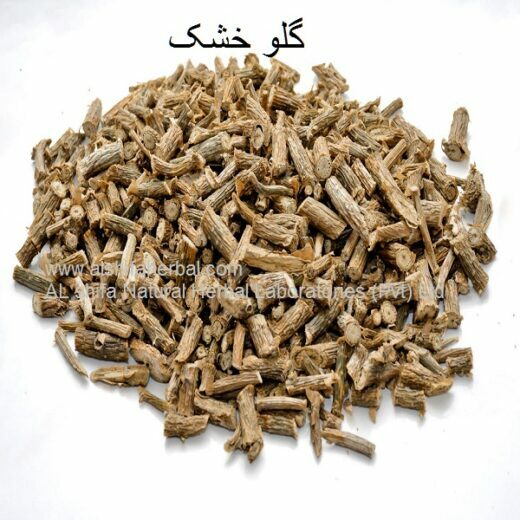 Al-Shifa natural herbal pharma was founded in 1999 by Dr. Hakim Muhammad Irfan. 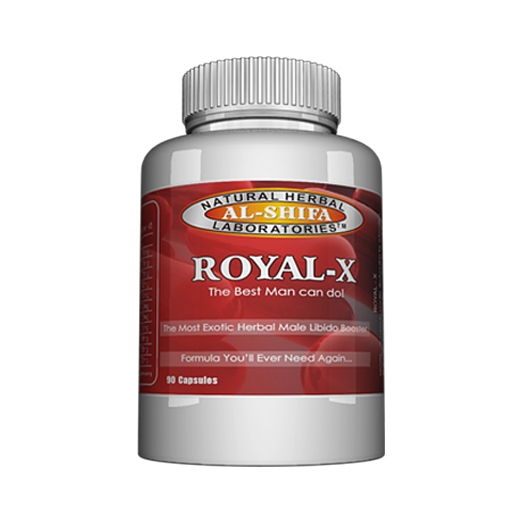 The company was launched to satisfy the demands of prestigious and elite class customers who prefer quality and commitment to be the corner stone in healthcare and after years of success reflected in great part by the ongoing best-customer satisfaction status. 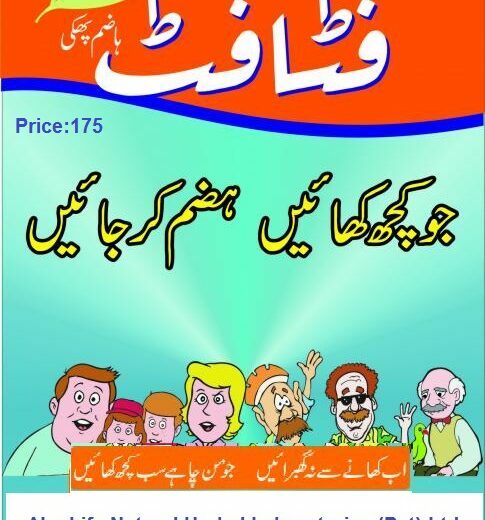 Get Free Advice Before It's Too Late. 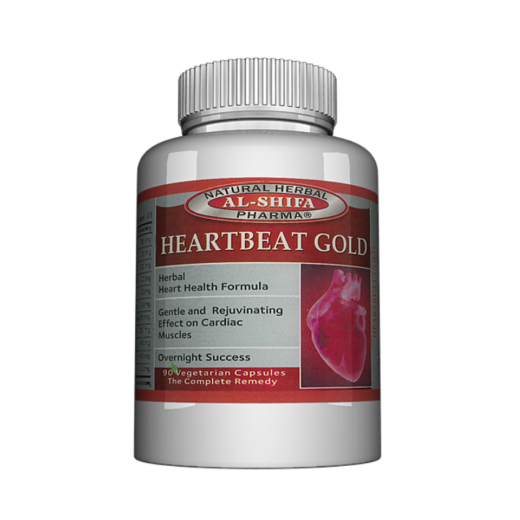 Best Results Guaranteed. 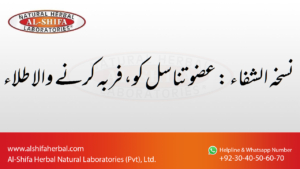 Talk directly to Dr. Hakeem Muhammad Irfan himself. All conversation/communication is confidential and is not shared anywhere. Can’t read Urdu properly? 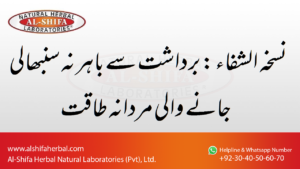 Download Urdu Font and install it in your PC for improved experience.